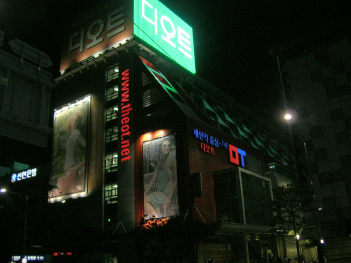 Theot has shorter history than other shopping malls in Dongdaemun Market. 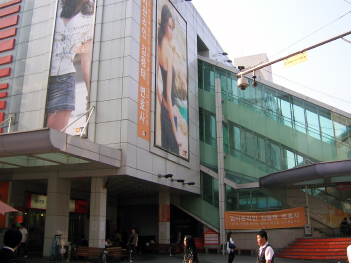 The shopping mall carries most of fashion related products except for underwear. 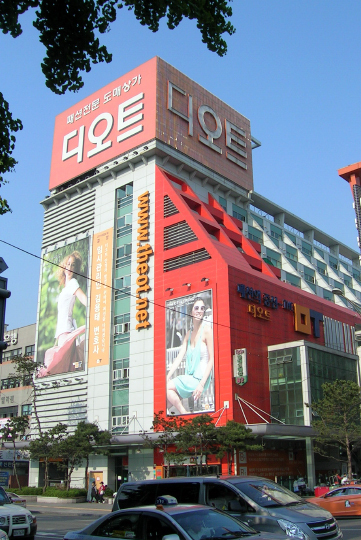 On the 4th floor are shops selling “plus size clothes” for foreigners.